There comes a time in every naturally dark haired girls life when cheating your way to being a blondie cannot go on any longer because dark roots have reared their ugly heads! My hair grows at the speed of lightening therefore trying to keep up to my super dark roots is a nightmare! Another box of dye, another sheet of damage layered onto my already brittle hair. If you have been reading GGMH for a while you will know that I speak highly of the Superdrug Colour Performance dye's which retail for £3.49. They are quality and extreme value for money as not only are the colours long lasting, but they are also super conditioning. I recently gave the shade Natural, Light Baby Ash Blonde a try as again, I am piling on the ash to eradicate the yellow/orange. AND I know this is a huuuuuge no, no but I really liked the shade on the top of the box. 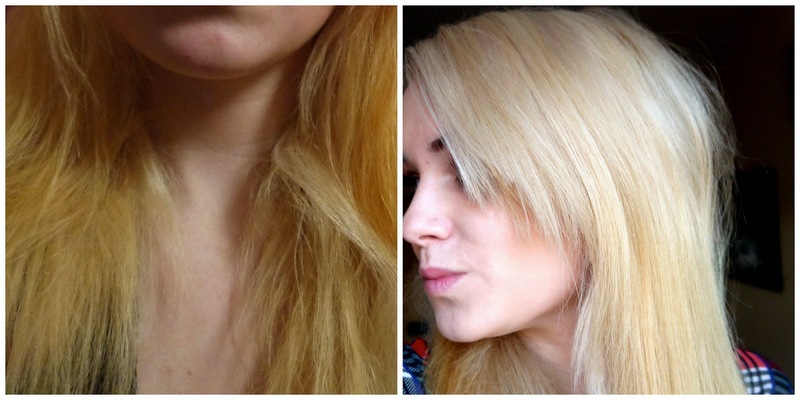 You apply this dye to dry hair and leave to work its magic for 30 mins. When I rinsed my hair I let out a little squeak of joy as my hair wasn't orange and the yellow was toned down to a miniumum. Although my hair didn't turn out the exact same colour on the packet it is imporant to note that it all depends on the condition and pre dye tone of your hair as they are both huge factors on what the end result will look like. 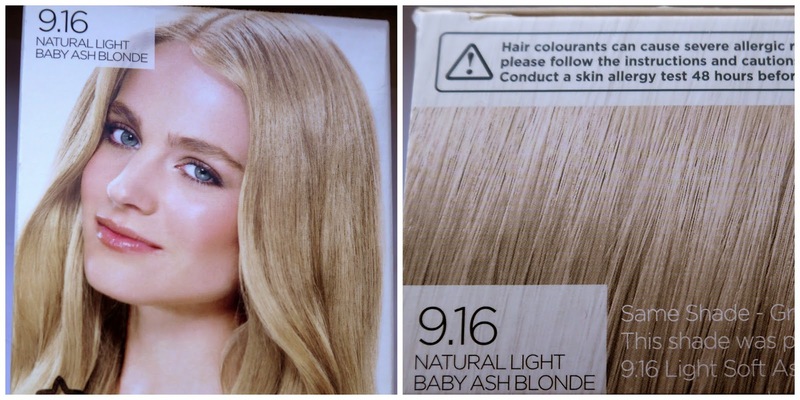 Which ash toned, blonde dye would you recommmend for me to try next?